Custom hooks from Black Bart - these are the ultimate hooks for holding on to big, angry gamefish! These are the ultimate big game fishing hooks. The special reserve irons for when only the best will do. Each hook is handmade out of stainless steel with a precision made "conical point" and a elegant slender barb. They are just heavy enough for perfect balance. The needle eye allows for smooth transition between leader and hook. 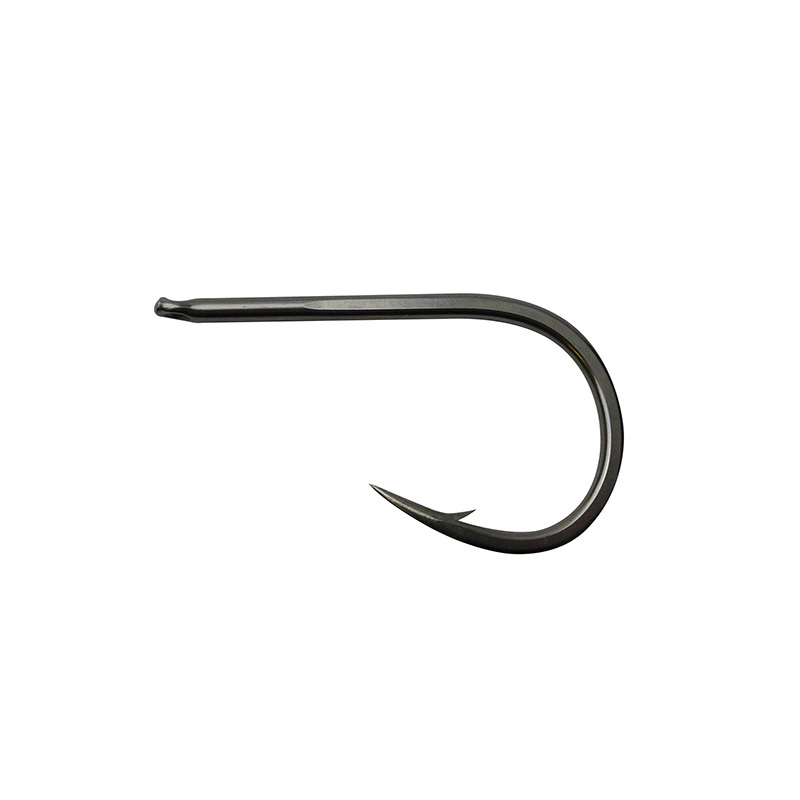 A lot of expert input from the guys at Black Bart has gone into the hooks - and it shows!